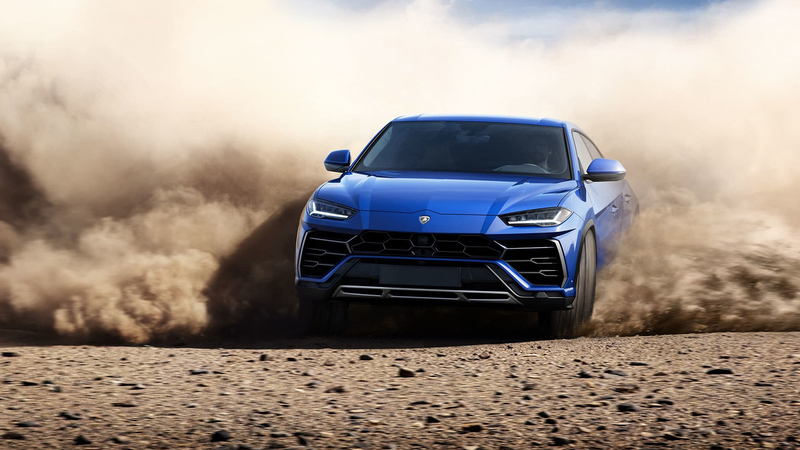 A spectacular innovation from Lamborghini, the 2018 Urus is a sports utility vehicle with the soul of a super sports car. 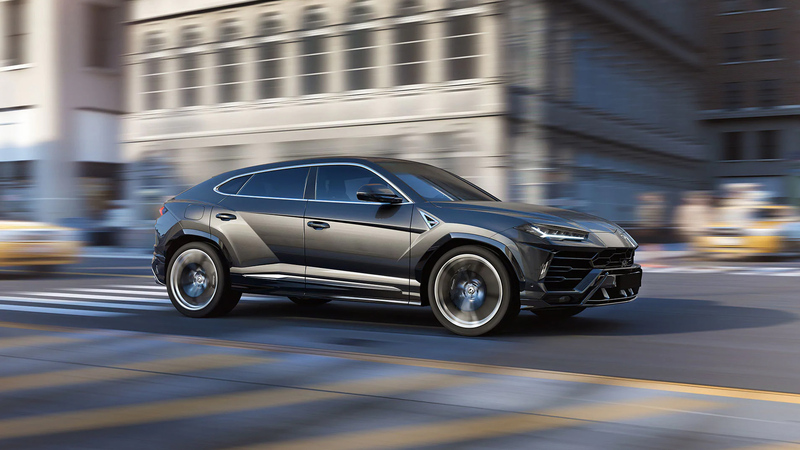 Each detail of its sharp physiognomy promises colossal power. 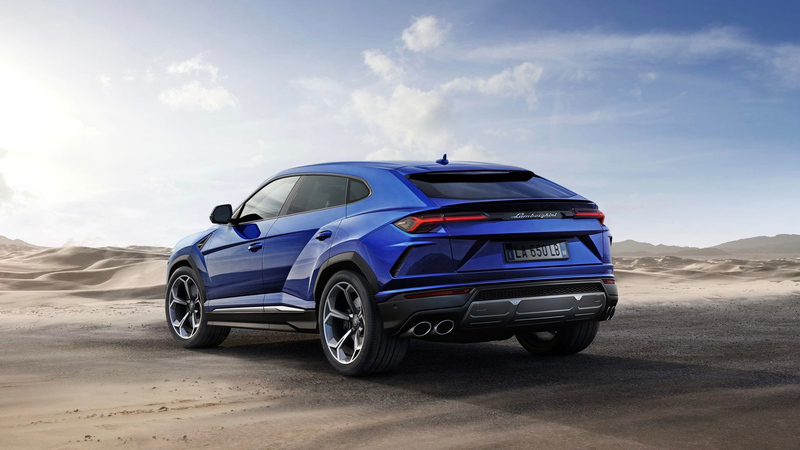 Its angular headlights, its flowing roof line giving it a Coupe silhouette, its large air intakes adorning the front grille and its clear arrow shape precisely express its affiliation to the Italian brand. 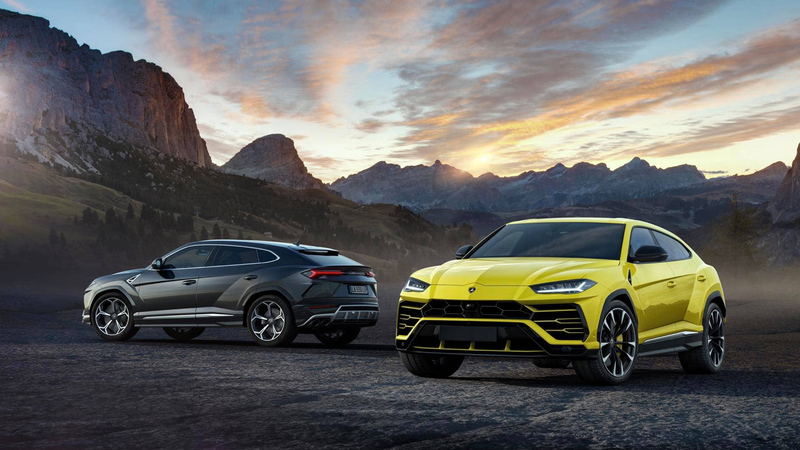 The Lamborghini spirit incarnates in its finely detailed stylistic language, showing an exceptional level of competence in terms of design. 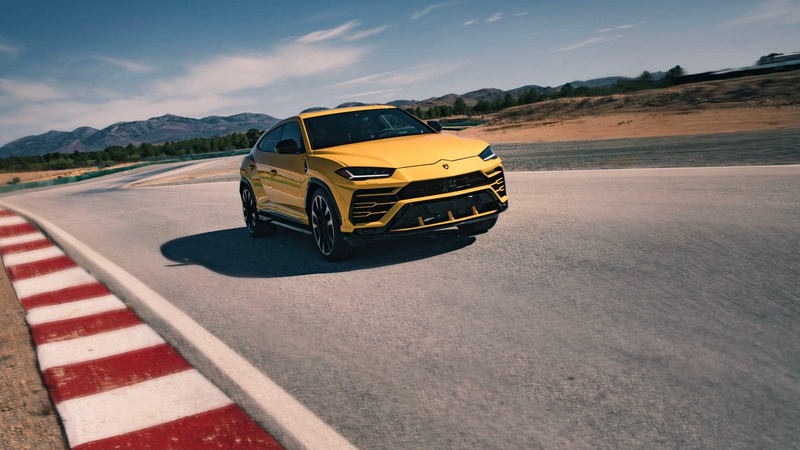 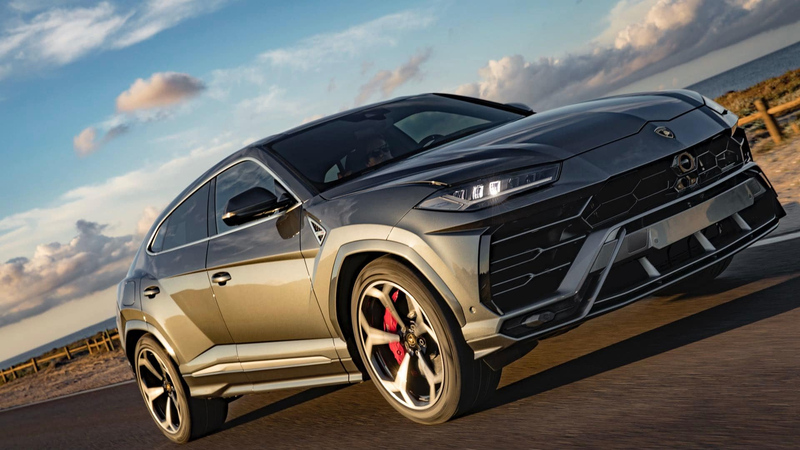 The 2018 Lamborghini Urus has the ambition of the fastest SUV in the world. 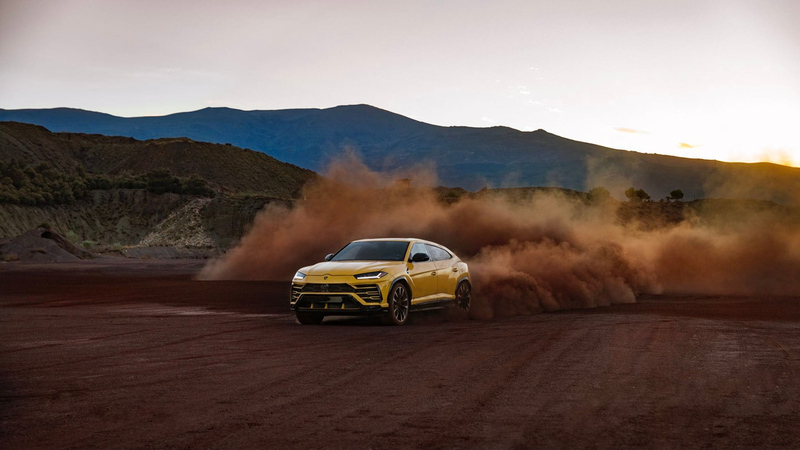 Its state-of-the-art 4.0-L V8 biturbo engine proudly displays the highest power level of the segment with its 600 horsepower and maximum torque of 800 lb-ft. Its unprecedented off-road skills, propelled by a cutting-edge four wheel drive system as well as a high-performance terrain select system, allow it to adapt to changes in terrain with remarkable ease. 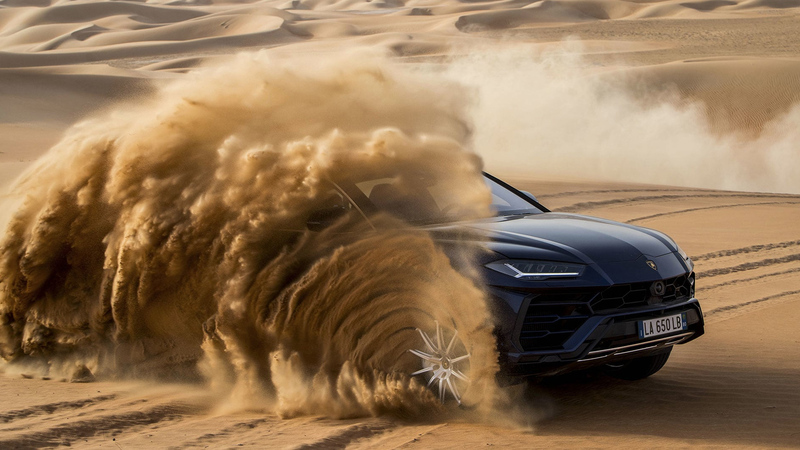 Snow, sand or stony road: absolutely nothing can stop the 2018 Lamborghini Urus. 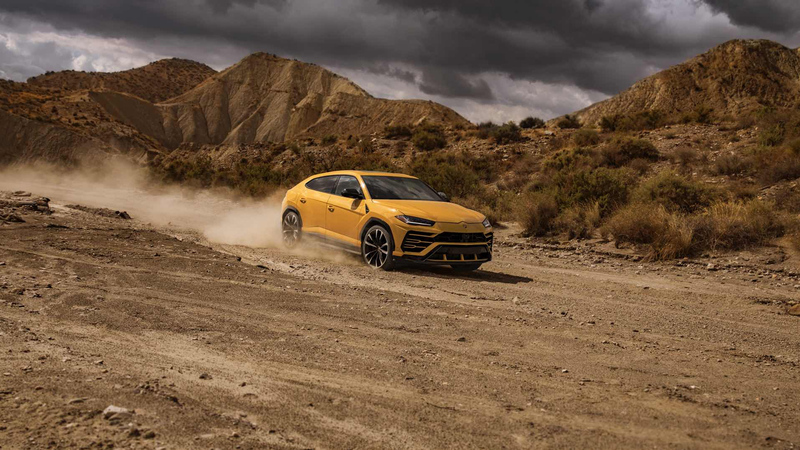 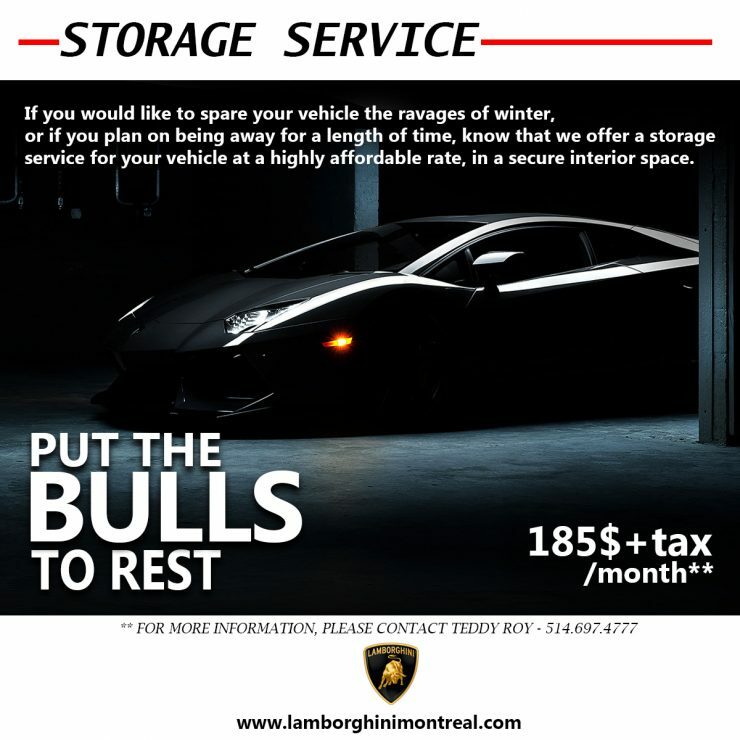 Imposing and extremely powerful, it offers anyone driving it an experience unlike any other in the industry.